Thank you for choosing Professional Plumbing. We look forward to working with you. 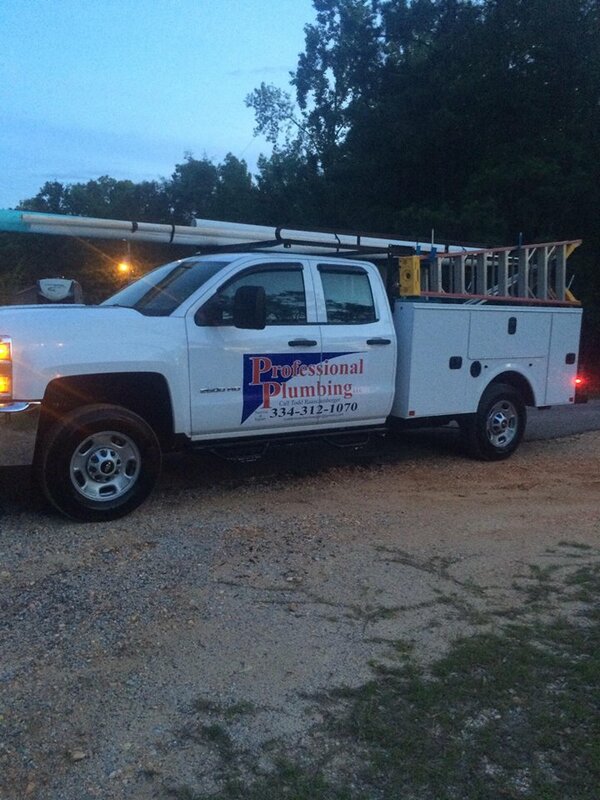 Professional Plumbing offers both residential and commercial plumbing services to customers in the Prattville and Montgomery, Alabama area. Please contact us with any questions you may have and to set up an appointment.